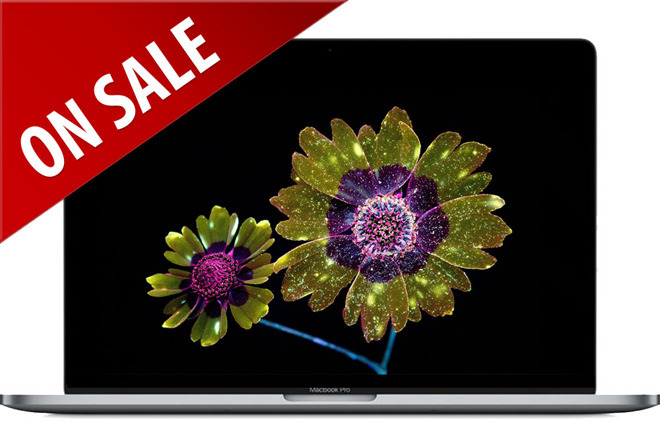 Each MacBook Pro deal, which rings in as the lowest price available, according to our 2018 13-inch MacBook Pro with Touch Bar and 2018 15-inch MacBook Pro Price Guides, includes free shipping for added value. Supplies may be limited, and Amazon’s Apple deals have been known to sell out quickly, so don’t delay if you want to take advantage of the bargains. For a full rundown of the lowest prices on Apple hardware, be sure to check out our Apple Price Guide, which is updated throughout the day.